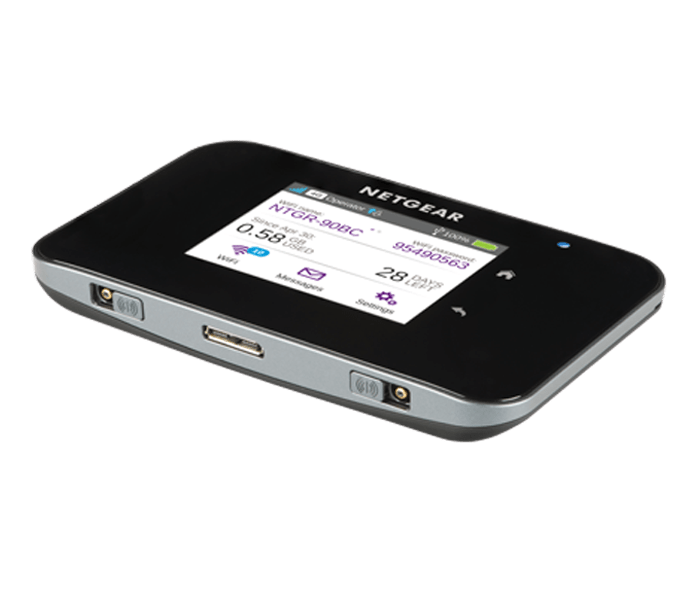 The Netgear AirCard AC810S Mobile Hotspot LTE is the first portable routers for LTE speeds up to 600 Mbit/s in the downlink. These high data rates are achieved by the use of LTE-Advanced category 11 triple Carrier aggregation, delivering up to 60 MHz of usable frequency spectrum. In Europe, the Netgear AC810S is not yet available. But it’s already available for network operator Sprint in USA and Telstra in Australia(named Telstra WiFi 4G Advanced III). At the MWC 2016 in Barcelona, there was the opportunity to test the mobile hotspot, we can check more details and many photos from the device. The Aircard 810s could achieve up to 600 Mbit/s in the downlink – no other mobile LTE hotspot on the market could reach this speed currently. 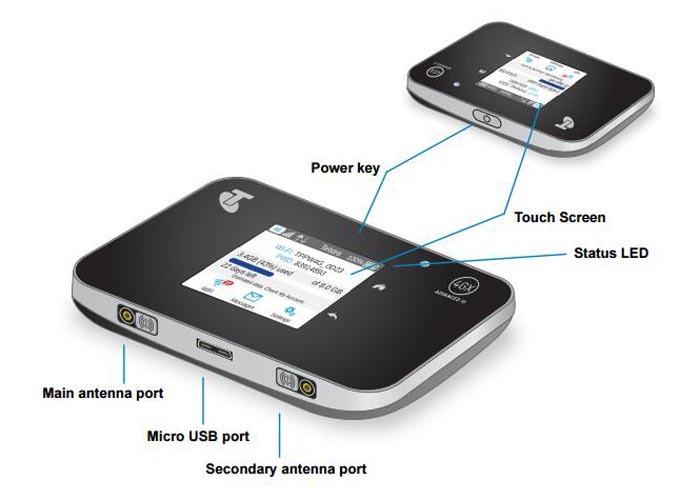 Depending on the configuration, the device can be operated at different speeds in LTE Cat11 mode or LTE mode CAT9. As we introduced before, the routers with LTE Cat6 (up to 300 Mbit/s download) is the fastest you could get (eg Netgear AirCard 790S ). This is the situation before Netgear Aircard 810s comes out. However, the grid operators in Germany, Austria and Switzerland still do not allow higher speeds than 300 Mbit/s and can be upgraded on LTE CAT9 or LTE Cat11 in the course of 2016. Upon request, the Netgear AirCard 810S Hotspot can be connect to an external antenna and LTE to improved for receiving data. 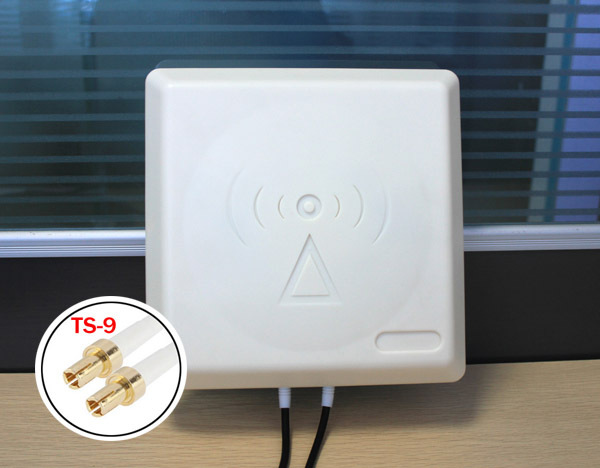 The antenna connectors are on the side of the unit, which can be protected with a small cover when not in use. The power button is positioned On top of the router, so that the AC810S is switched on and off and the display on or off. The Netgear AirCard 810S Hotspot battery allows an operating time of up to 11 hours in active mode or up to 260 hours in standby mode. The back can be taken off and the battery is replaceable easily by the user, so you can buy a second or third battery if required and travel several days without power supply. Furthermore there is the possibility to load external devices such as smartphones. Thus Netgear AC810S can be used as a so-called “Power Bank”. The operation and configuration could be done via a large color touch screen on the front and two buttons on the side of the display. The entry is very fluid and intuitive, the menu is almost self-explanatory. The operation via a smartphone app is possible, then user does not need the Netgear AirCard 810S Hotspot in hand or take the briefcase, if you want to make an adjustment. 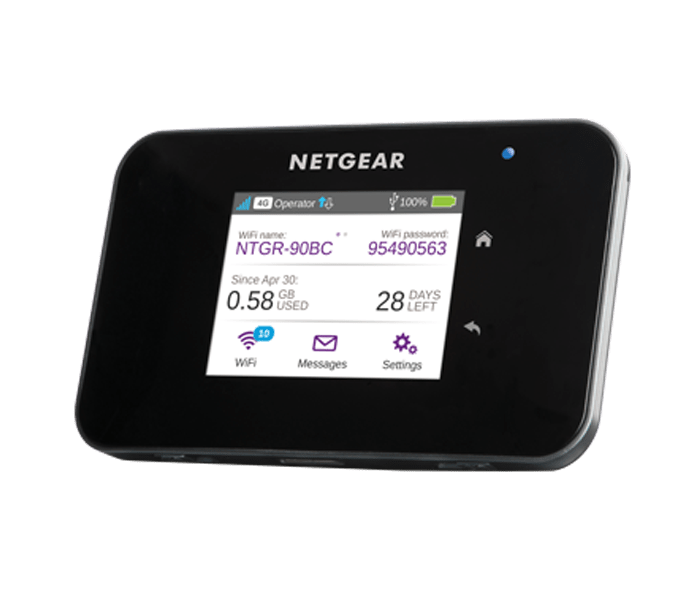 What’s more, the fast internet connection also arrives at the terminals, the Netgear Aircard AC810S supports WLAN 802.11a/b/g/n/ac on 2.4 GHz and 5 GHz. Up to 15 devices can be connected to the router simultaneously. Before power on, a micro-SIM is required, the unit has no SIM lock and can be used with any provider. 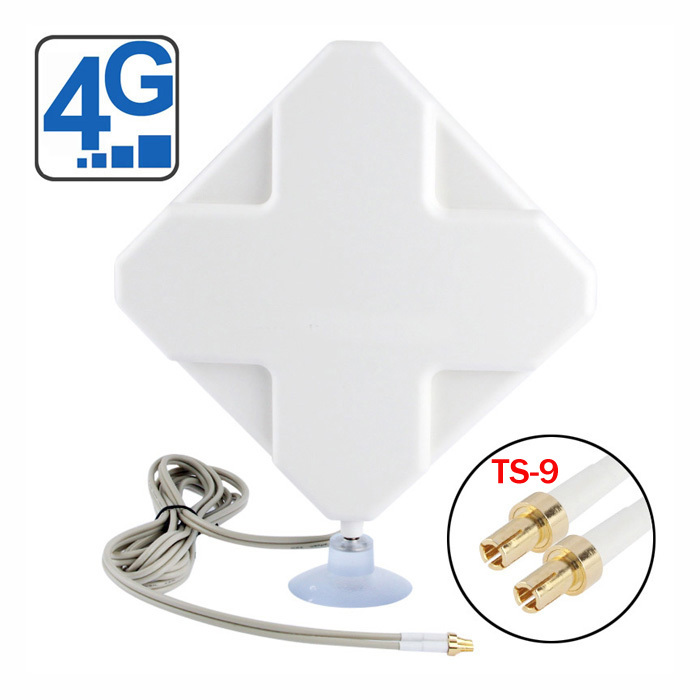 The other vendors such as Huawei & ZTE haven’t released their LTE Cat11 mobile hotspots. So the netgear Aircard 810s would be the world’s first and fastest 4G Pocket WiFi router. Based the reliable 4G router and future-proof technology, Aircard 810s would be a great gadget for technology geeks!